Hola! 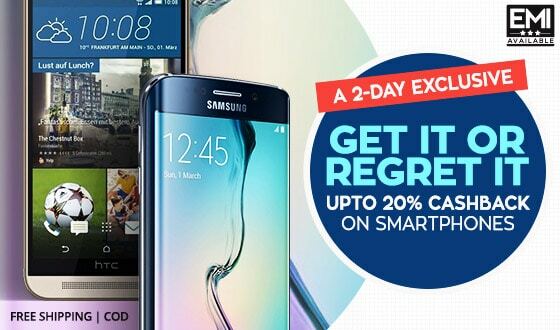 So here we are back with another exciting gadget creating a buzz in the smartphone market. In the era of IOS Apple, many Android companies are providing the market with different types of smartphones, as far as price, specs, features are concerned, suitable for person to person. 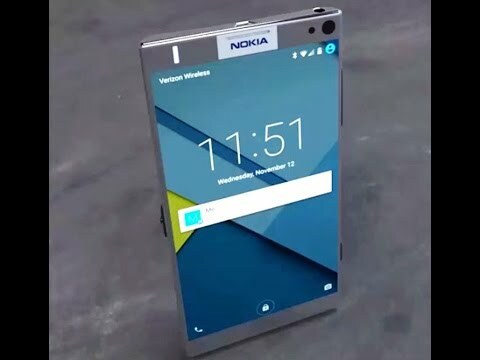 This time we are going to talk about Finland-based multinational company ‘Nokia’ which come up with an android smartphone as a re-entry to the smartphone market. Nokia D1C will probably be launched on 21st January 2017, at Mobile World Congress (MWC) 2017. 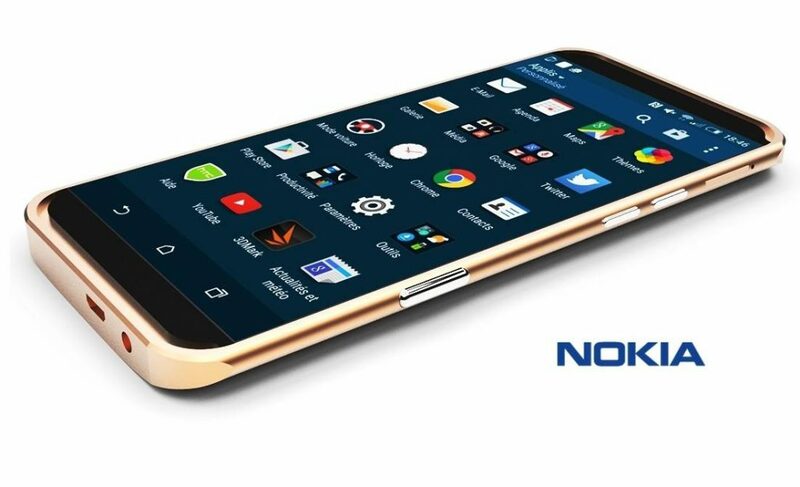 The brand is already favourite for many people and this comeback is a good news for Nokia fans. 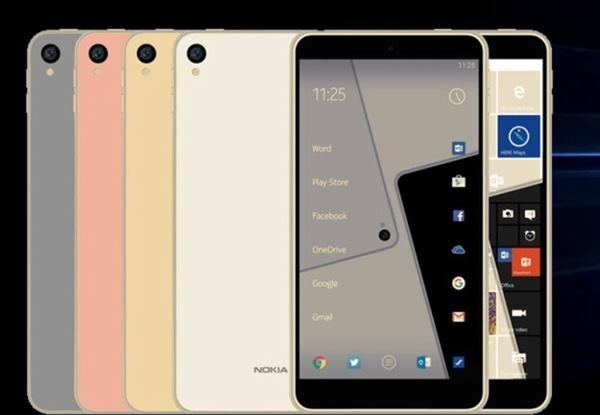 Nokia D1C is abuzz with rumours when it comes to its pricing and specifications. So let’s spot the light on various specifications and features said to be there in Nokia D1C. Talking about its storage, Nokia Mobile D1C comes with two packs of storage-one with 2GB RAM and the other is with 3GB RAM. Along with it, there will be an internal storage of 16GB which cannot be expanded further as memory card will not be supported on the phone. But 16GB is not that bad as it would be able to store more videos, images and other media and applications as per the usage by the customer. As far as its camera is concerned, the phone comes with 13 megapixels rear camera and front camera with 8 megapixels to capture beautiful images and videos, making the moment you live more memorable. When it comes to a mobile phone, the first thing to judge would be the display and looks of the phone. Considering its display, the phone is said to come with two different display sizes, one with a 5-inch display screen and the other will be with a 5.5-inch touchscreen, both will be with the resolution of 1080 pixel by 1920 pixel providing it high-quality screening. With the changing requirements of the customers of android market, the phone will be featured to accept two SIM at the same time. Both the slots would accept 4G LET SIMs. The will run with 1.4 GHz, Octa Core CPU sporting Snapdragon 430 processor and Android 7.0 Nougat. Apart from all this, the phone will be packed with 3000mAh super power battery. Nokia D1C is expected to create a huge mark in the market as all these features are available at such a reasonable prices. The price of the phone varies according to its storage. The one with 2GB RAM is expected to cost around Rs 10,000 and the other with 3GB RAM would be around Rs 14,000. So, there are great expectations of people with the new upcoming phone by a well-known company as a way of a comeback to the market. We hope it would be able to create a space in the smartphone market owing to the cult brand name and its exciting price. ← Is Moto M your best bet in the budget smartphone segment?